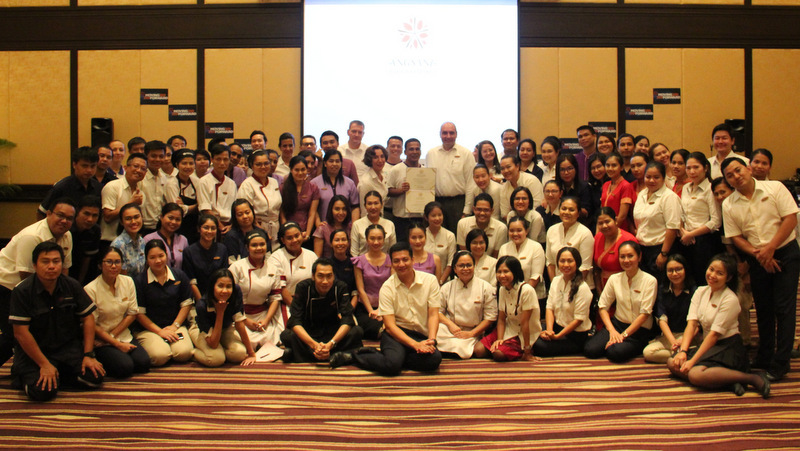 PHUKET: The Angsana Laguna Phuket in Cherng Talay, on Phuket’s west coast, has been recognised with a national award commending the resort for its excellence in human resources practices. 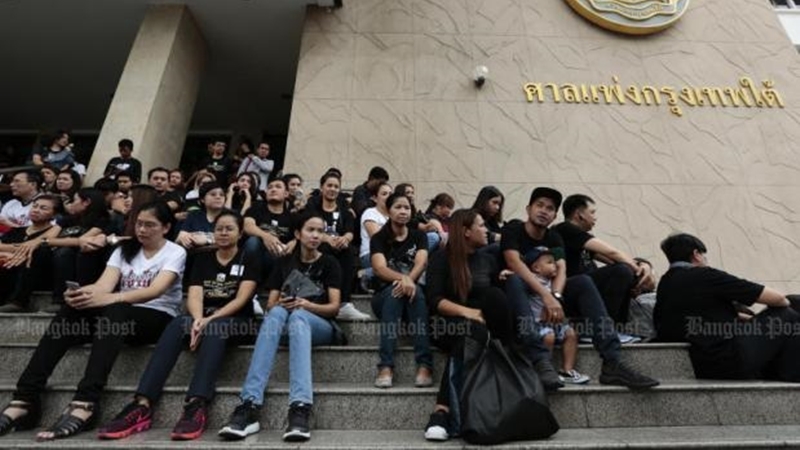 BANGKOK: Thailand’s tourism market remains strong, with more than 3.2 million foreigners travelling here in August, rising 3% year-on-year. 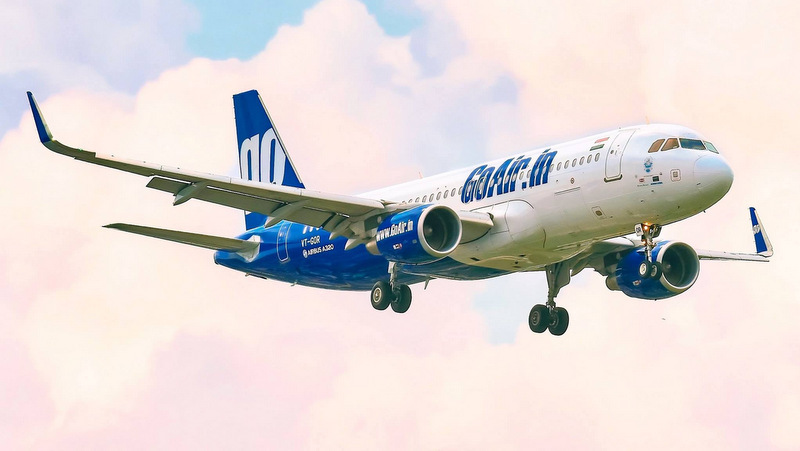 PHUKET: GoAir, one of India’s fastest growing airlines, will launch its international flight operations on Oct 11 with India’s first-ever direct service to Phuket, flying from from Delhi and Mumbai. 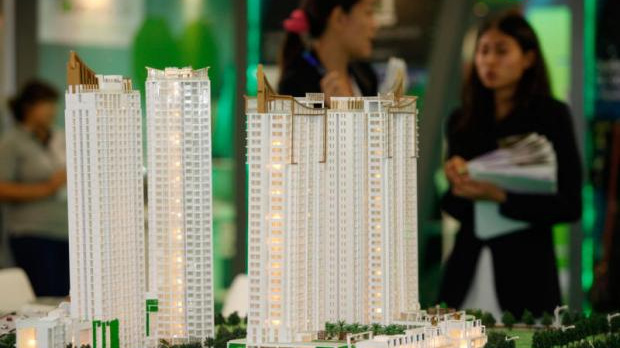 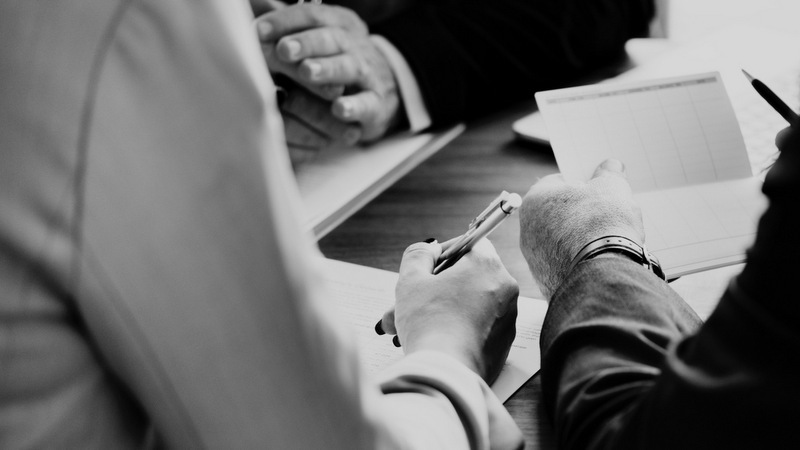 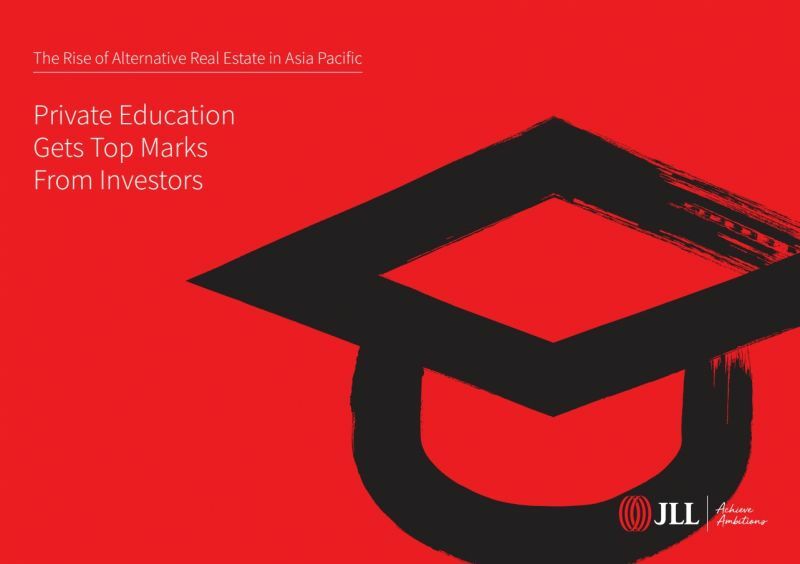 BANGKOK: The private education market in Asia-Pacific is a rising investment segment, driven by the region’s demand for high-quality international schools with a focus on English curriculums, says a report by property consultancy JLL. 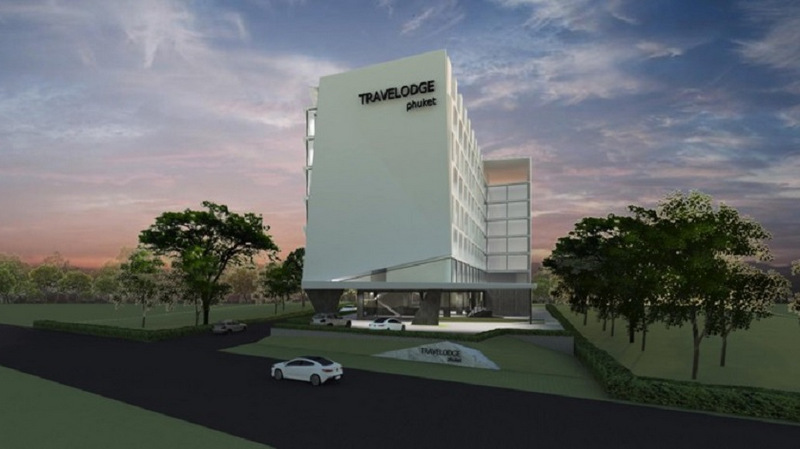 PHUKET: UK-based hotel operator Travelodge has announced it will open a 159-room hotel in Phuket, opening in 2020. 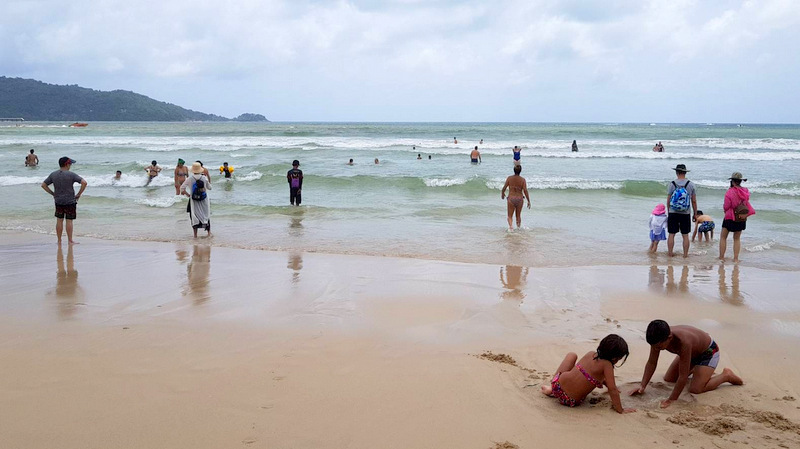 PHUKET: A new global survey of local residents’ happiness in World Heritage sites has been launched to address the issue. 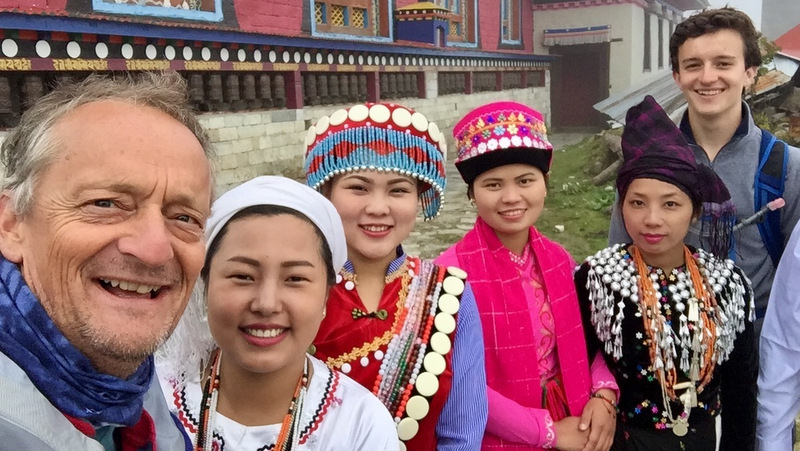 In an age of escalating overtourism, the initiative aims to show that measuring community wellbeing and happiness is, arguably, a more important metric than GDP, money, and perpetually growing visitor numbers. 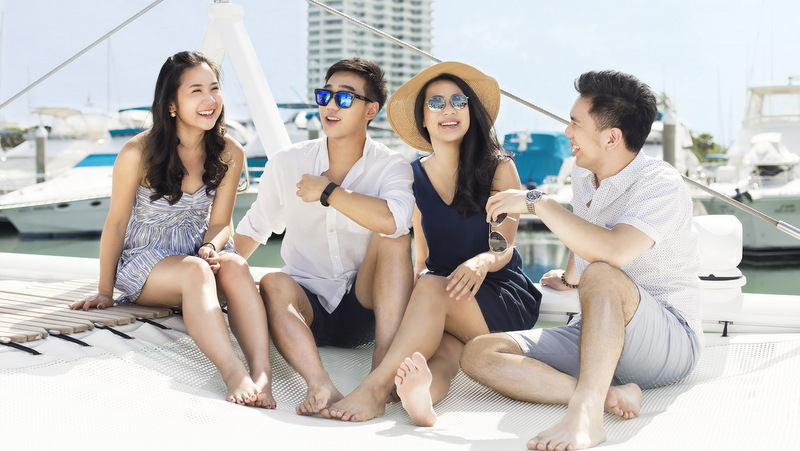 PATTAYA: Thailand’s east coast has seen steady growth in the boating sector in recent years, bolstered by domestic interest in chartering and buying sailing yachts and motor craft, and supported by the region’s key consumer event, the Ocean Marina Pattaya Boat Show, which is set to take place for the seventh time from Nov 29 to Dec 2, 2018 at the award-winning Ocean Marina Yacht Club. 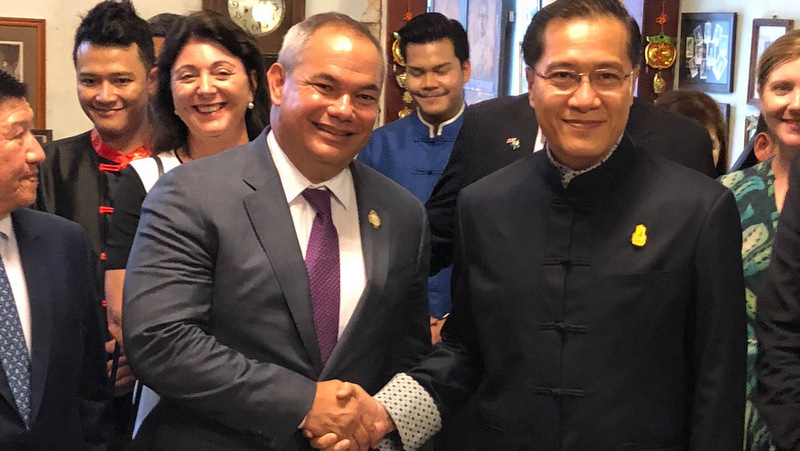 PHUKET: The Mayor of Australia’s renowned tourism destination the Gold Coast has met with Tourism and Sport Minister Weerasak Kowsurat, seeking direct flights between the Gold Coast and Phuket, or Bangkok. 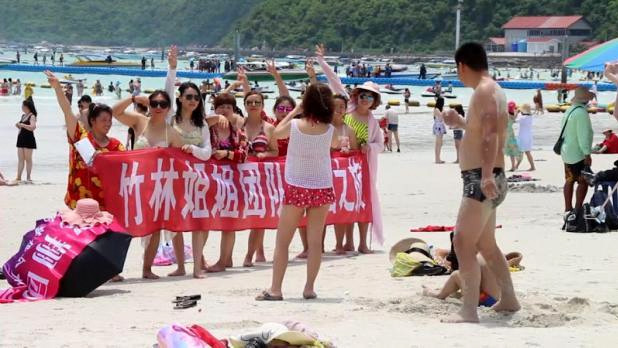 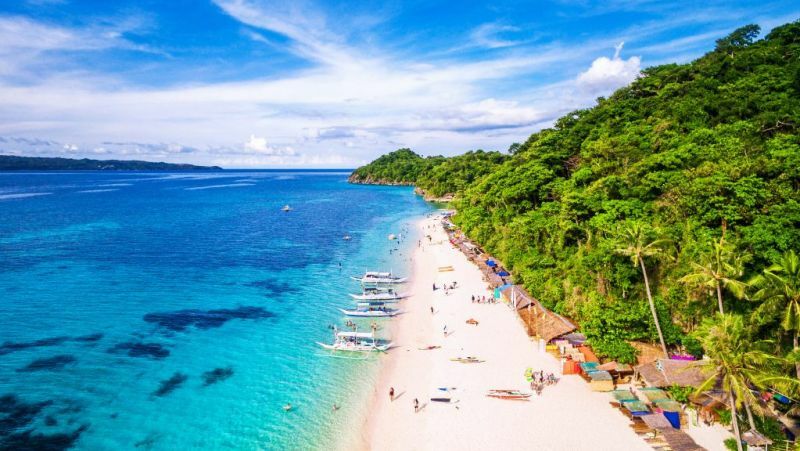 BANGKOK: Thailand remained the top destination for Chinese travelling abroad in the first half of the year, according to a joint report by the China Tourism Academy and online travel firm Ctrip. 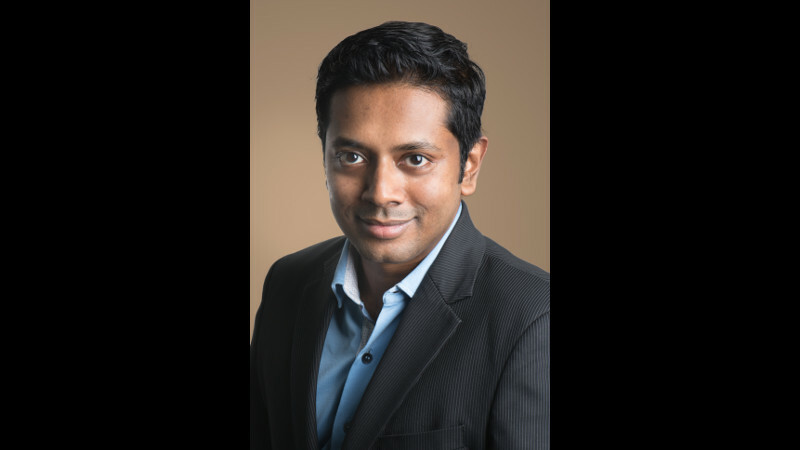 PHUKET: Hilton Phuket Arcadia Resort & Spa has announced the appointment of Ranjeet Viswanathan as Commercial Director. 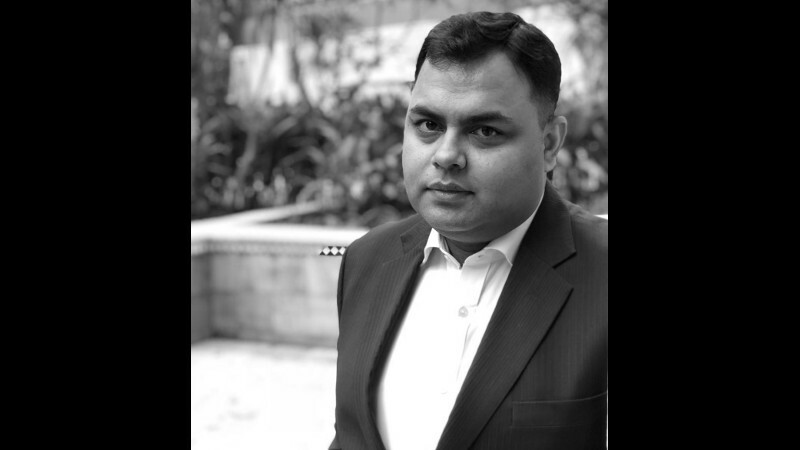 Mr Viswanathan most recently served as Director of Sales and Marketing at the Anantara Mai Khao, Phuket. 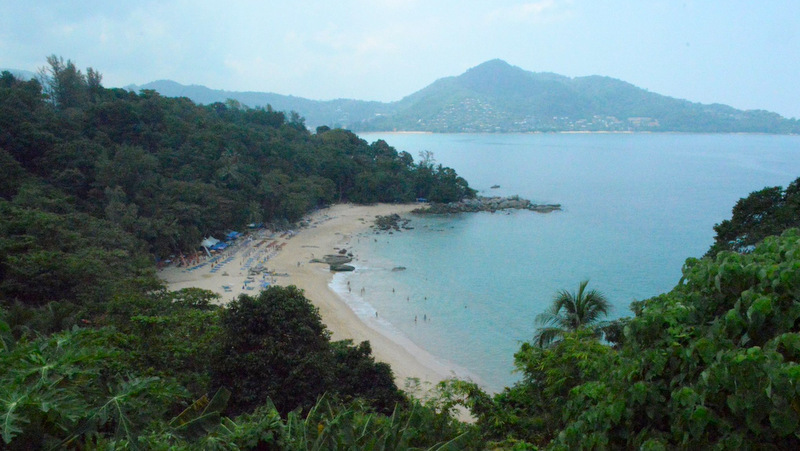 PHUKET: Thai Airways International (THAI) will cease its direct flights between Phuket and Hong Kong from Oct 28. 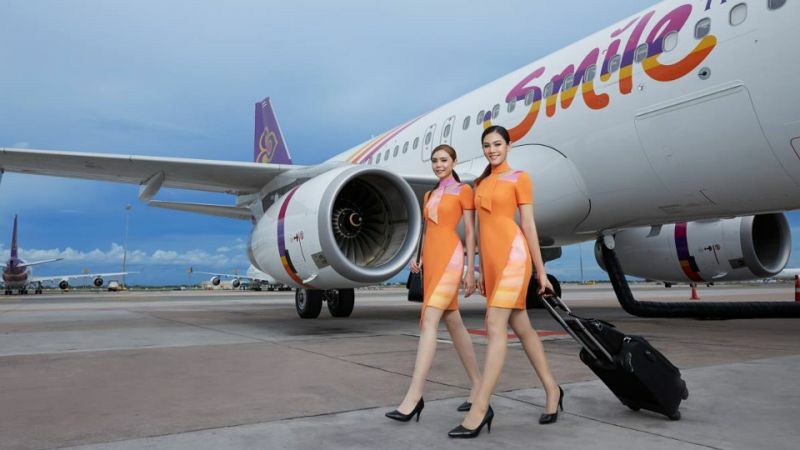 The route will be taken over by its wholly owned subsidiary Thai Smile, with bookings now available from Oct 28, reports C9 Hotelworks. 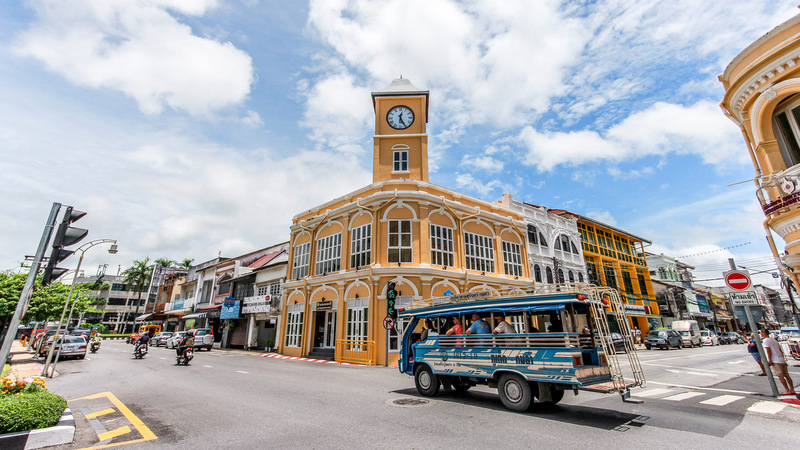 PHUKET: Park Inn by Radisson, the upper midscale brand from Radisson Hotel Group, will make its debut in Thailand with the launch of a brand-new hotel in Phuket Town. 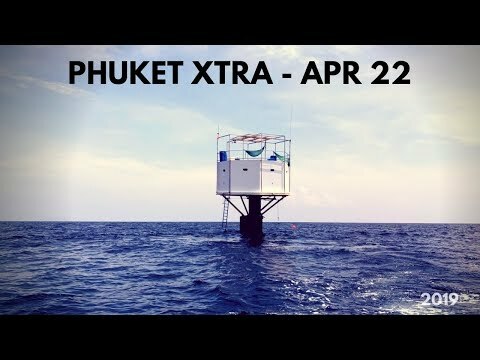 PHUKET: The Bank of Thailand has recognised the impact of the Phoenix tour boat disaster in Phuket has had on the economy, coupled with a jump in the inflation rate during the month July. 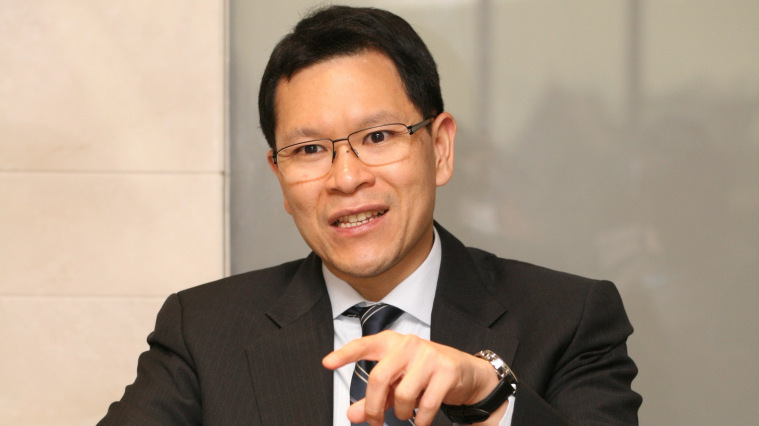 PHUKET: The Mandarin Oriental Hotel Group has announced that it will manage a new luxury resort on Phuket that is scheduled to open in 2022.